Motto Distribution was started by Alexis Zavialoff around 2007, and initiated as a distribution company for Switzerland, specializing in magazines and fanzines. 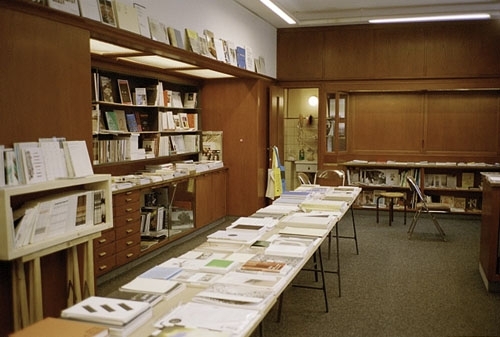 One of the main focuses of Motto is to offer the possibility of finding back issues of selected magazines, and also a wide selection of artists’ publications, including more experimental projects in sometimes very small print runs. After establishing collaborations with major international distributors, the interest in books and smaller self-published items came naturally and it now constitutes a major part of Motto’s focus. Today, Motto distributes more than 100 publishers to a more than a 100 stores worldwide. Events are organized regularly, with a particular eye for art school environments and art spaces. Motto also collaborates with libraries and institutions.